San Francisco. It is a bleak, ash-covered world. Lost and devoid of hope, survivors futilely search for meaning after a battle at Wakanda changed the universe with a single snap. Just kidding! 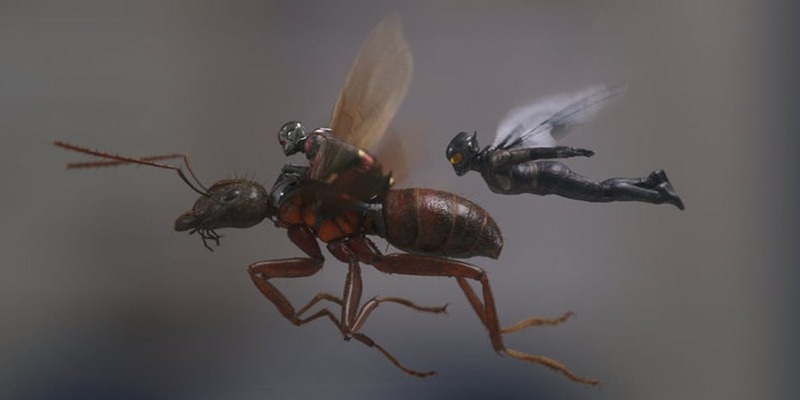 Marvel’s Ant-Man and the Wasp, the sequel to Peyton Reed’s 2015 film Ant-Man, is set weeks prior to the events of Avengers: Infinity War. 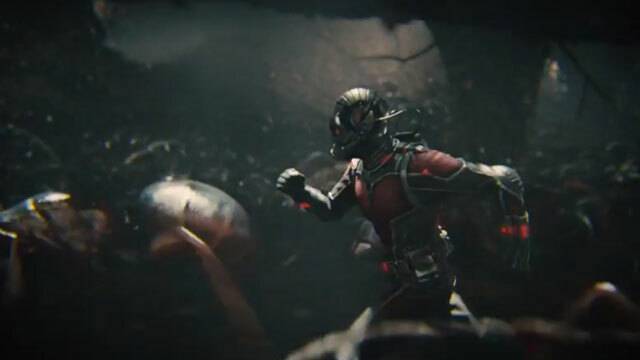 Scott Lang (Paul Rudd), aka Ant-Man, is at the tail-end of his house arrest, which he landed after helping out Captain America during the events of Captain America: Civil War. 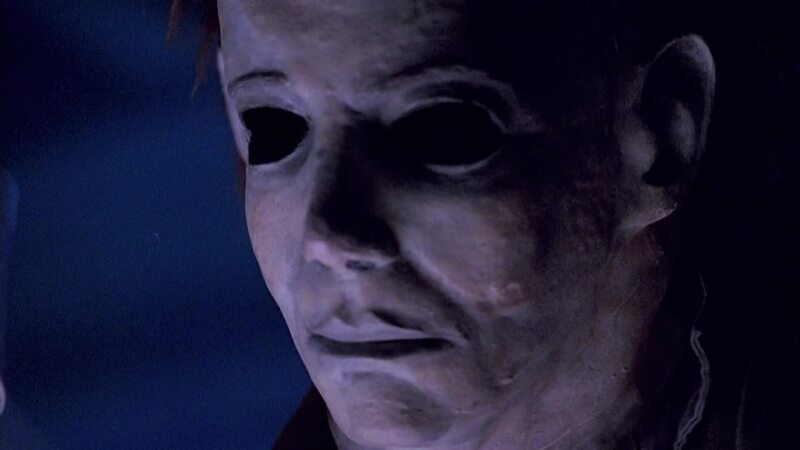 The 1995 Halloween sequel The Curse of Michael Myers is a non-canon plot revolving around cults and a survivor of a previous Myers’ massacre. Teenage Jamie (J.C. Brandy) gives birth to a boy on the eve of Halloween, but the child is abducted. Then, she gets the child back and escapes from the candle-lit void of a soundstage that she is resting in before Myers can get to her. Myers, all the while, is searching for the baby, and killing everyone who gets in his way.